(24) 14 oz. 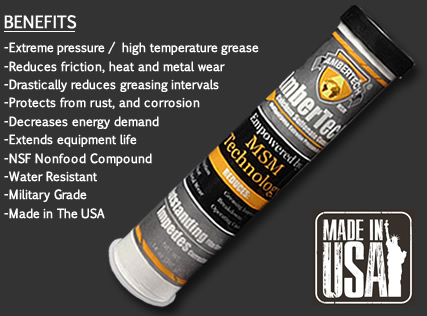 Extreme Pressure / High Temperature Military Grade Grease Cartridges. Made in The USA.